It provides examples of how a gendered and/or intersectional gender approach can be applied by researchers in a range of low- and middle-income settings (Cambodia, Zimbabwe, Uganda, India, China, Nigeria and Tanzania) to issues across the health system and demonstrates that these types of analysis can uncover new and novel ways of viewing seemingly intractable problems. the role of gender within policy and practice. 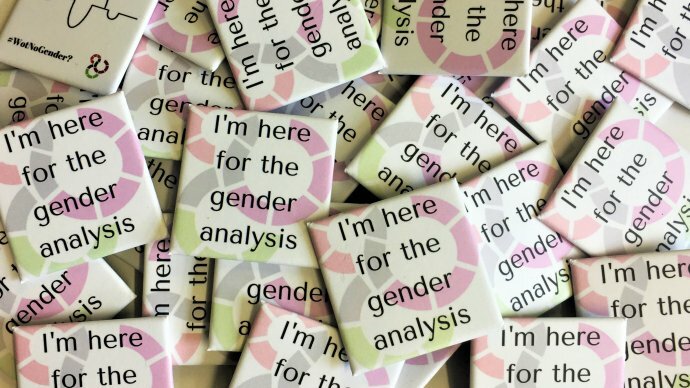 These themes indicate the relevance of and need for gender analysis within health systems research. The implications of the diverse examples of gender and health systems research highlighted indicate that policy-makers, health practitioners and others interested in enhancing health system research and delivery have solid grounds to advance their enquiry and that one-size-fits-all heath interventions that ignore gender and intersectionality dimensions require caution. It is essential that we build upon these insights in our efforts and commitment to move towards greater equity both locally and globally.